Neusner, Jacob. 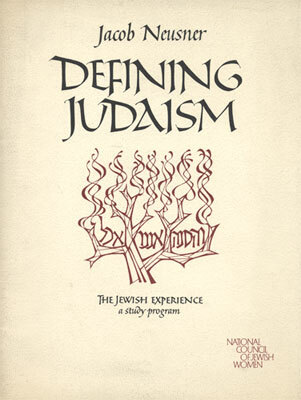 Defining Judaism: A Syllabus. New York: National Council of Jewish Women, 1975. iv, 26 p., 28 cm. Paperback cover design. Nahon, S. U., ed. Theodore Herzl, the Father of the Jewish State. Prepared for publication by the Information Department of the Zionist Organisation and the Jewish Agency, Jerusalem. 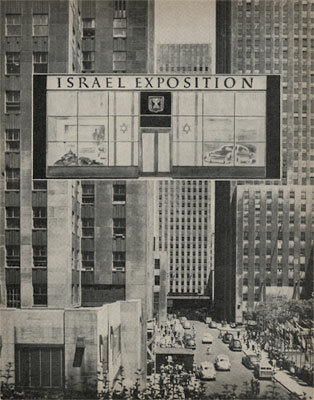 Tel-Aviv: Newman, 1950.  p. 28 cm. Typography.